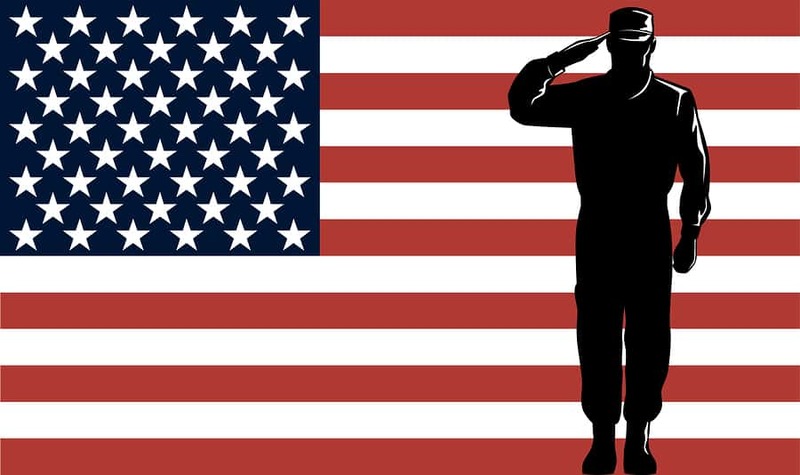 The Servicemembers Civil Relief Act (SCRA) provides servicemembers with an interest rate cap of 6 percent on student loans while they are on active duty. The number of servicemembers with federal student loans who received this rate cap increased as a result of the Department of Education (Education) requiring federal loan servicers to regularly use the Department of Defense’s (DOD) SCRA website to identify eligible servicemembers and automatically apply the rate cap without requiring servicemembers to provide written notice of active duty (see figure). Using the automated process, some federal loan servicers identified borrowers who had been eligible for the rate cap as far back as 2008, when the SCRA rate cap first applied to federal loans, and retroactively applied the cap. Servicemembers can face challenges obtaining the SCRA rate cap due to their failure to receive accurate information. Federal internal control standards state that agencies should externally communicate the information necessary to achieve their objectives. 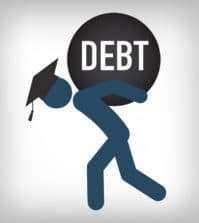 However, some servicemembers eligible for the cap may not receive it because information used by DOD to inform them about the cap is inaccurate: for example, some DOD information states that the rate cap does not apply to student loans. 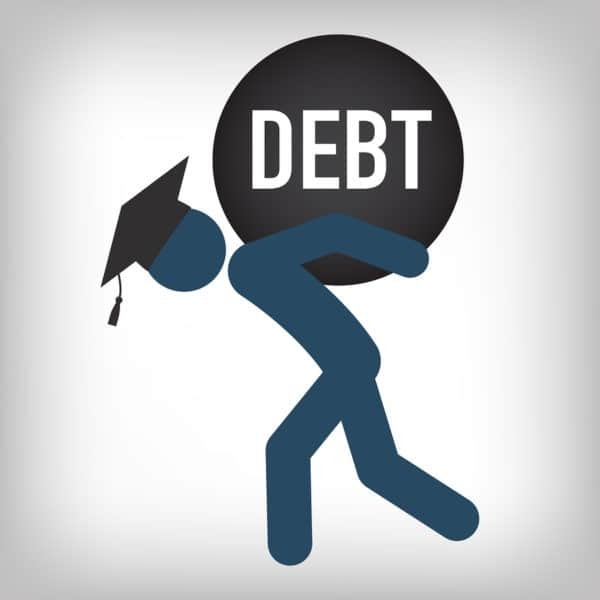 In addition, because the automated process to identify eligible servicemembers is not required for private student loans, servicemembers with private loans may be particularly at risk of not receiving the accurate information needed to obtain the cap themselves. While Education monitors the application of the SCRA cap for federally owned or guaranteed student loans, there is a gap in oversight for private student loans. The Consumer Financial Protection Bureau (CFPB), four federal financial regulators of banks, and the Department of Justice (DOJ) each oversees aspects of private student loans or SCRA, but none has the authority to routinely oversee SCRA compliance at nonbank entities that handle private student loans. These nonbank entities include institutions of higher education and private companies. The resulting gap in oversight of SCRA compliance for these nonbank entities that make or service private student loans increases the risk that servicemembers will not receive a benefit for which they are eligible. SCRA helps servicemembers financially by capping interest rates on student loans during active duty. As of May 2016, about 1.3 million servicemembers were on active duty. The number of active duty servicemembers with student loans is unknown, as is the number eligible for the rate cap who may not have received it. GAO was asked to review implementation of the rate cap for servicemembers’ student loans. This report examines: (1) the number of servicemembers who received the cap for student loans (2) challenges that servicemembers face in doing so, and (3) the extent to which federal agencies oversee implementation of the cap. GAO analyzed data from 2008 through 2015 from the 10 federal student loan servicers; reviewed relevant federal laws, regulations, policies, and training materials; and interviewed representatives of the servicers and servicemember advocacy groups, and officials from DOD, Education, the CFPB and DOJ. GAO is making four recommendations, including that DOD improve the accuracy of SCRA information on student loans, and that CFPB and DOJ collaborate to ensure routine oversight of nonbank lenders and servicers, and seek additional authority, if needed. DOD disagreed and said it already provides accurate information. DOJ agreed and CFPB did not specifically agree, but said that all eligible servicemembers should receive the cap. GAO maintains that DOD’s outreach materials are not always accurate and that routine oversight is necessary for nonbank lenders and servicers.